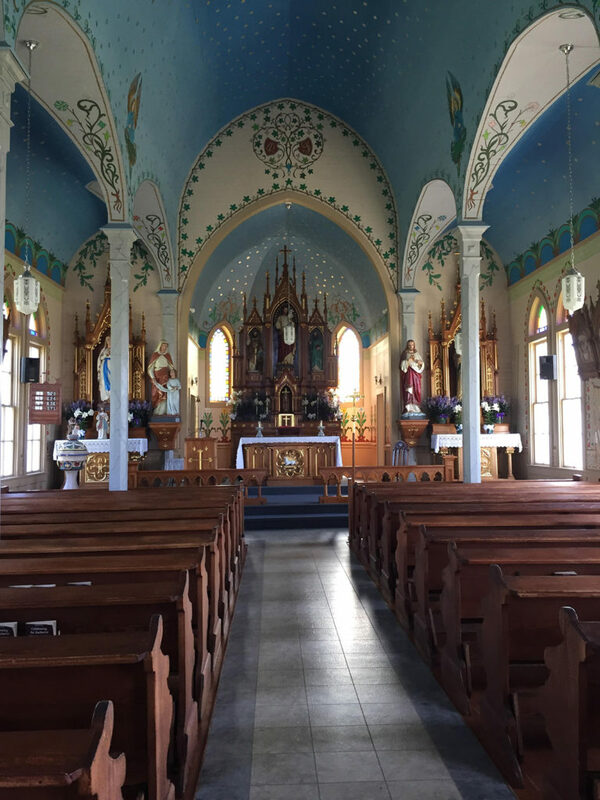 I went with a group of my high school friends on a tour of the Painted Churches around Schulenberg Texas. 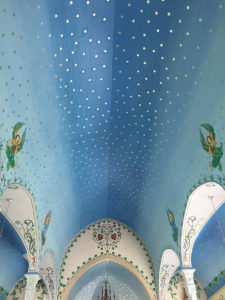 These churches were built by 19th-century Czech and German pioneers, and the artistry in them is breathtaking, intended to emulate the ancient Gothic churches in their homelands. 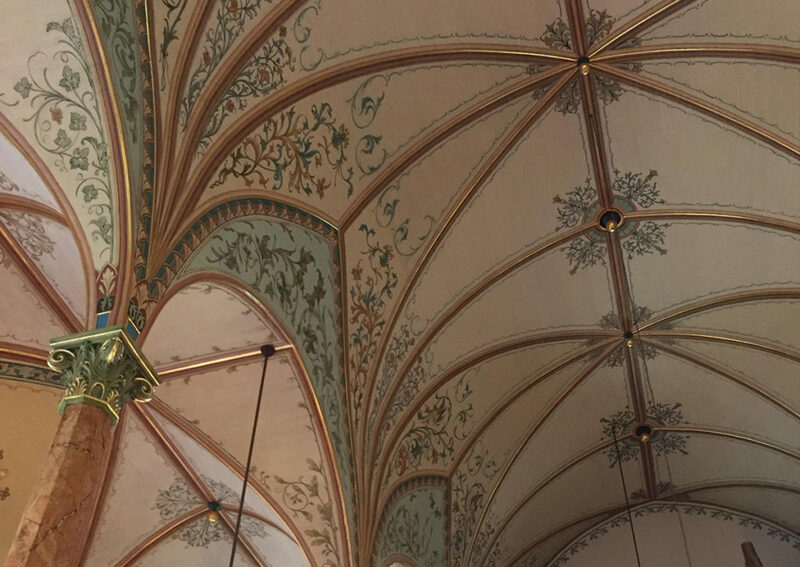 Many of the images are tromp l’oeil, and though the congregations are small, they have worked hard to keep these amazing structures sound and a continuing credit to their forebears. 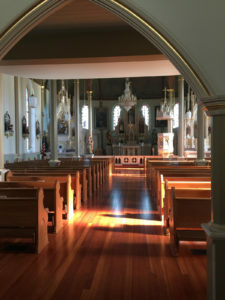 The Schulenberg Chamber of Commerce (https://www.schulenburgchamber.org) offersguided tours for only $10 per person, and I strongly suggest that you choose that option because you can only get inside some of the churches if you’re with one of the accredited guides—and in addition, the stories the guides tell (all of whom are community volunteers) greatly enrich the experience. You must book in advance to be sure of having a guide, and our sweet little lady (whose husband’s 85th birthday party was going on right after our tour—now that’s above and beyond!) was fascinating to hear. Of course the ultimate time to go is in the spring when the wildflowers are blooming (when folks flock from all over), but the countryside is lovely at any time. Have you seen anything like these lovelies where you are?